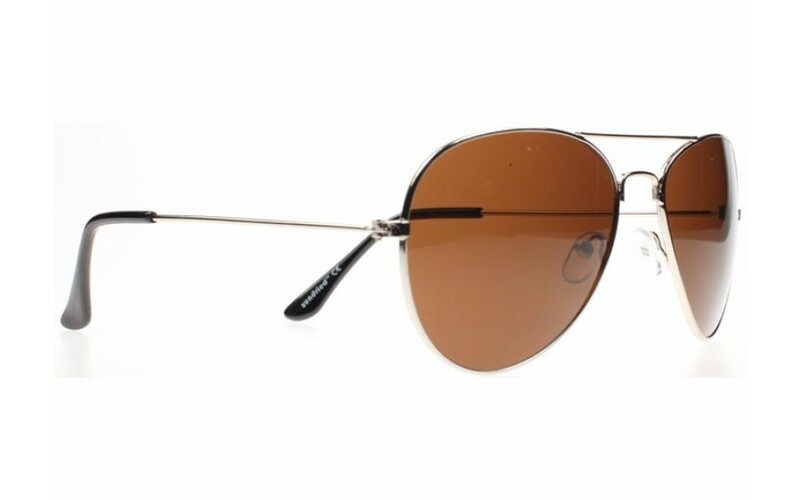 Our stylish brown lens aviator sunglasses feature the classic tear-drop design that gives the shades its appeal. Thin silver metal spring-hinged arms sit snuggly and comfortably over the ears and add a hint of sophistication to these cool shades at a value price that can’t be beat. 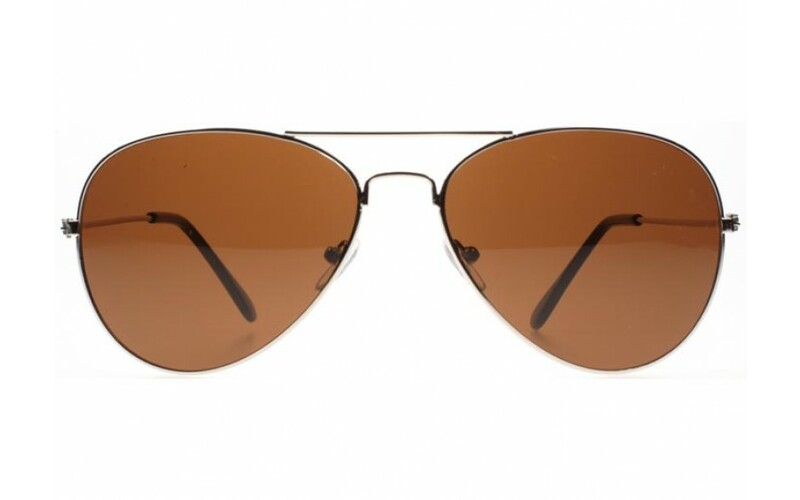 Our stylish brown lens aviator sunglasses feature the classic tear-drop design that gives the shades its appeal. Thin silver metal spring-hinged arms sit snuggly and comfortably over the ears and add a hint of sophistication to these cool shades at a value price that can’t be beaten. Keep more money in your pocket this summer and stay fashionable by the pool with our budget-friendly unisex brown lens aviators.